Did you know that American businesses lose $83 Billion each year due to poor customer experiences. Customer demand personal and engaging experiences every time they interact with a company. And why should not they? 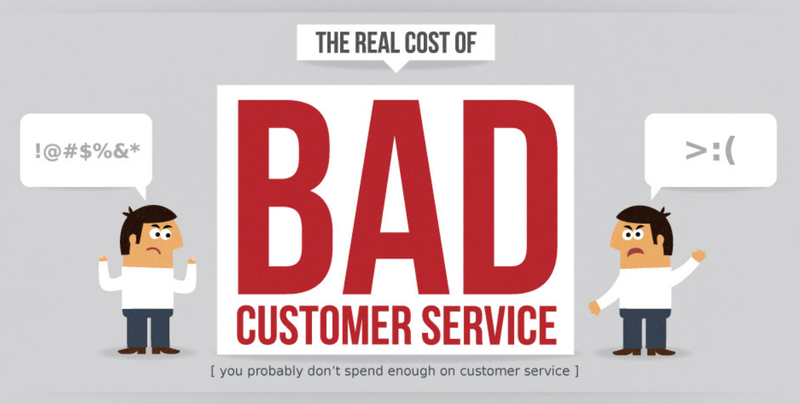 We have all been victims of poor customer service in the past. It puts you off the brand, doesn't it. According to the ClickSoftware infographic: Almost 64 percent of people say that customer service is more important to them than price of product/service when deciding whether to continue doing business with a company. This visual delineates which industries are doing customer service right and how social media is influencing the customer service industry.